This is good location for people 55+ Mobile Home. 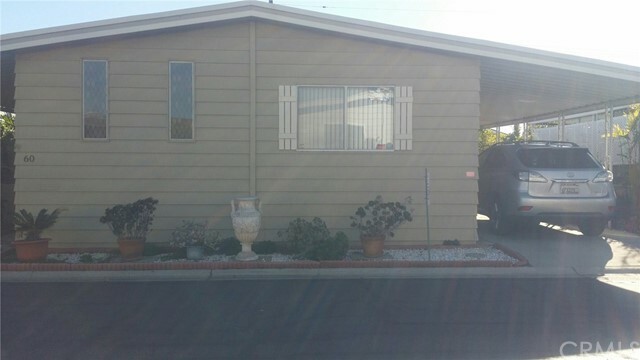 There are 3 bedrooms and two bathrooms now in this Mobile Home, one bathroom in the Master has Jacuzzi. MB close to supermarket, shopping and more ... for people living in this park.